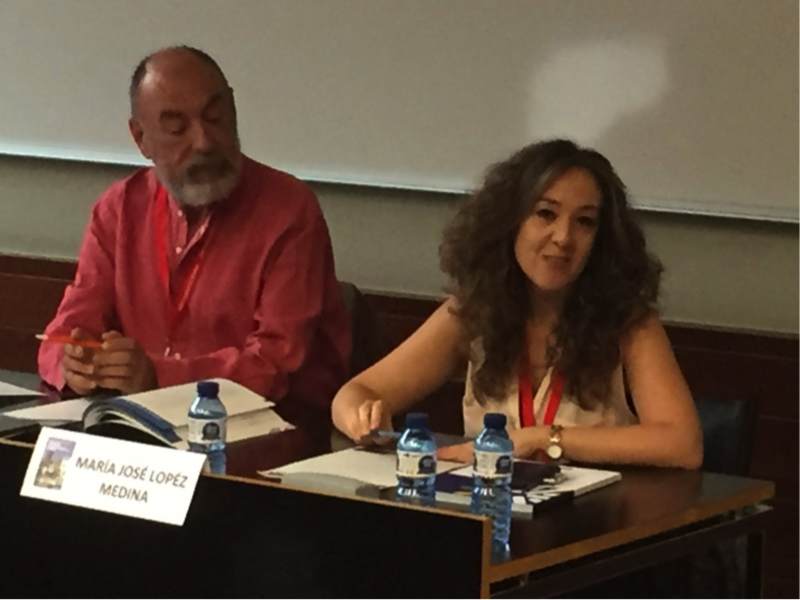 The XXXV Scientific Meeting of the Spanish Epidemiology Society and the XXXVII Meeting on Health Economics took place in Barcelona on September 6th-8th 2017 under the motto: “Science for Action”. TackSHS Researchers from Catalan Institute of Oncology, Public Health Agency of Barcelona and Polytechnic University of Cartagena participated in the conference and presented some TackSHS results. In particularly, Daniel Celdrán presented TackSHS results about Cost of illness of passive smoking in children and Marta Trapero-Bertran described in detail the Structure of the ROI model for the TackSHS project. These two presentations highlighted the preliminary results from the WP10 study that aims to evaluate the economic impact of secondhand tobacco smoke (SHS) on morbidity and mortality and return on investment of interventions aimed to decrease SHS exposure. In addition, the results of the systematic review on passive exposure to aerosols from electronic cigarettes, conducted under the WP8, were presented by Olena Tigova.